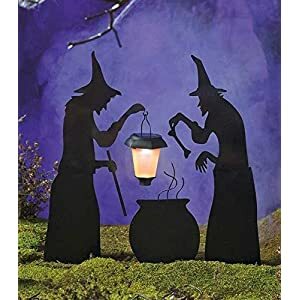 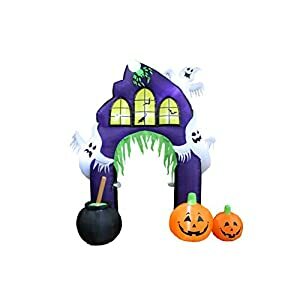 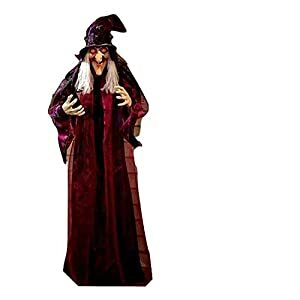 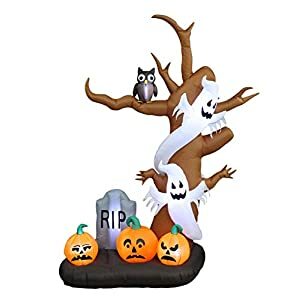 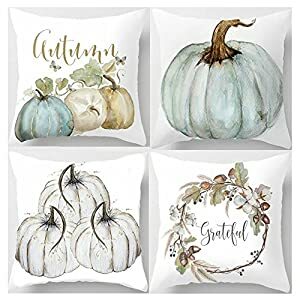 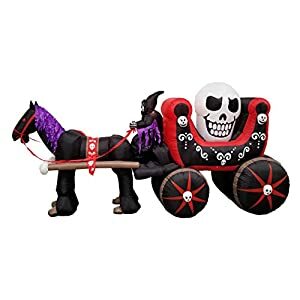 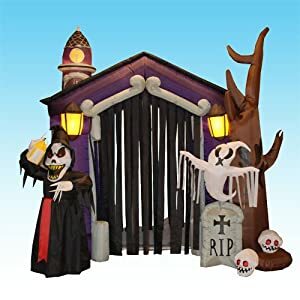 Perfect for your Halloween decor and parties. 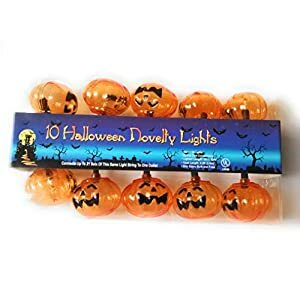 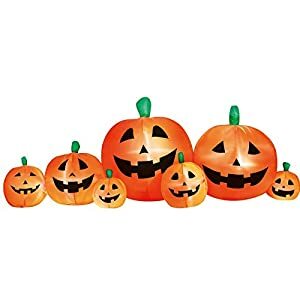 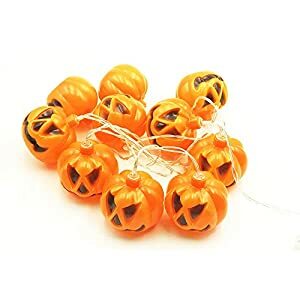 10 Pumpkin Jack O' Lantern String Lights. 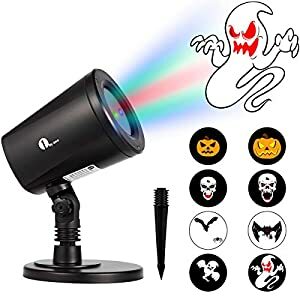 Lighted Lenth 6 feet. 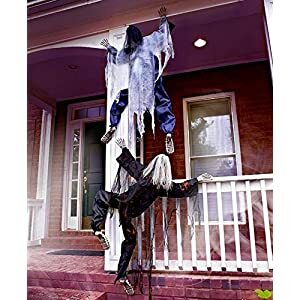 Total Lenth 8.5 feet.